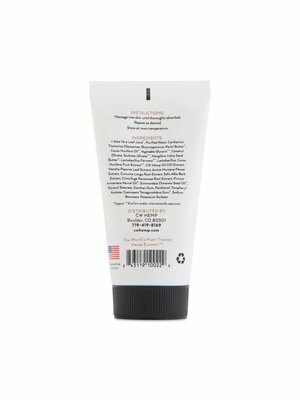 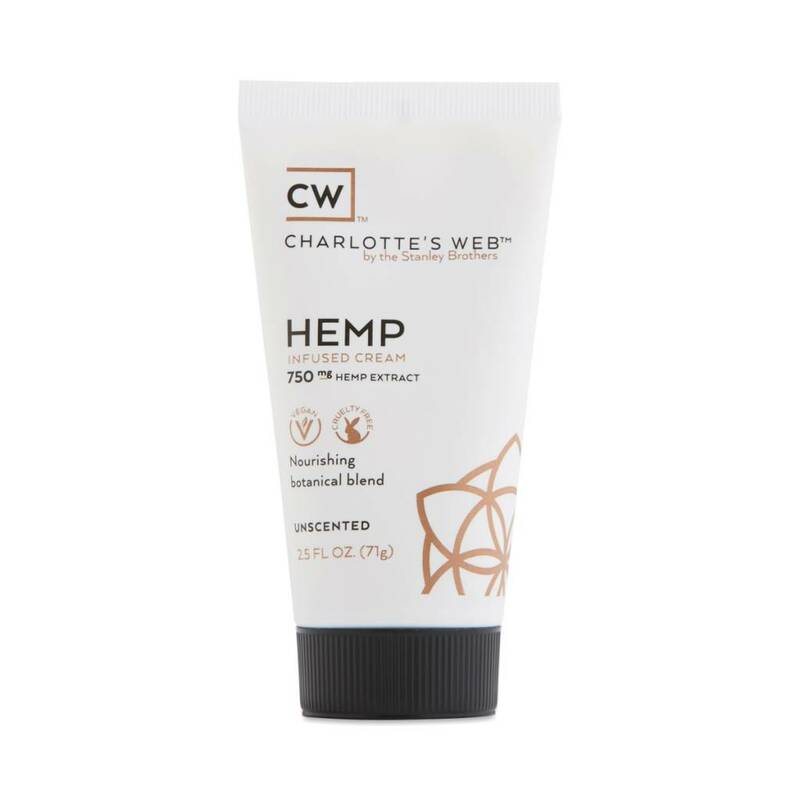 Review Charlotte's Web Cream, Unscented, 2.5oz. 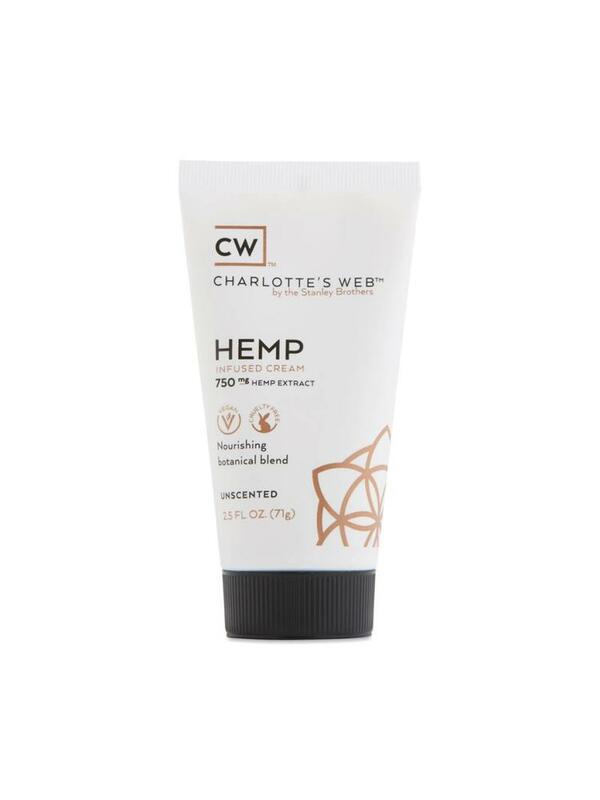 Home Charlotte's Web Cream, Unscented, 2.5oz. Charlotte's Web Cream, Unscented, 2.5oz. CW's thoughtful formulation features beneficial botanicals to help support healthy-looking skin and beautification. 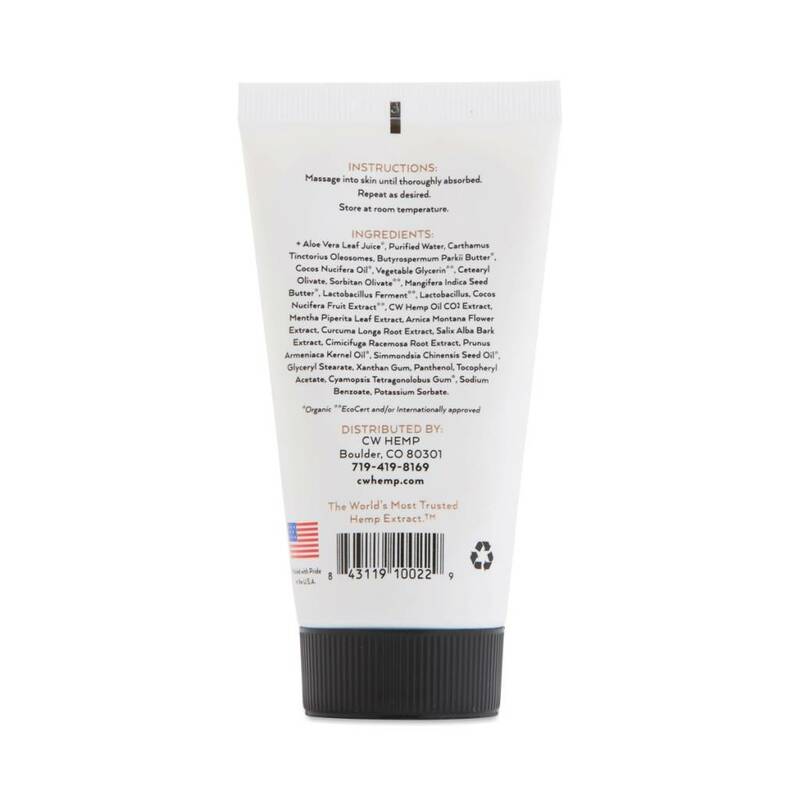 Rich apricot kernel oil with oleic and linoleic acids moisturize and help condition skin.